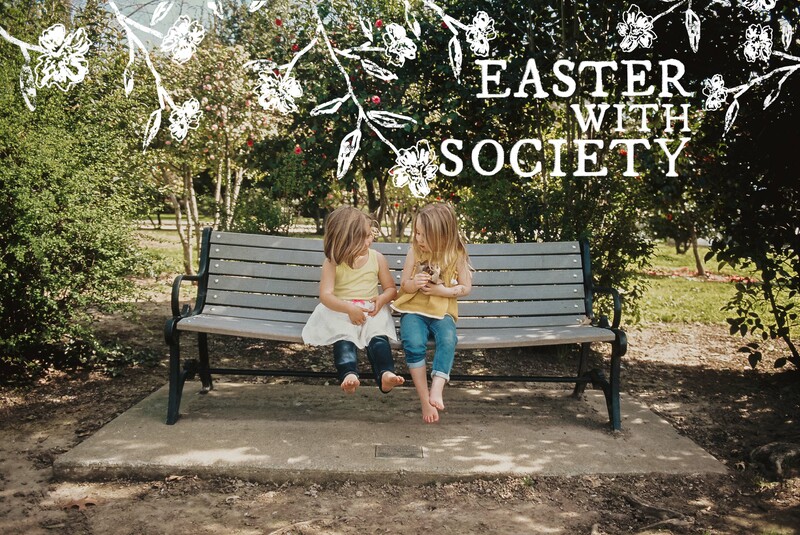 You’re invited to join us for Easter this year at Society Church (2711 B St.)! 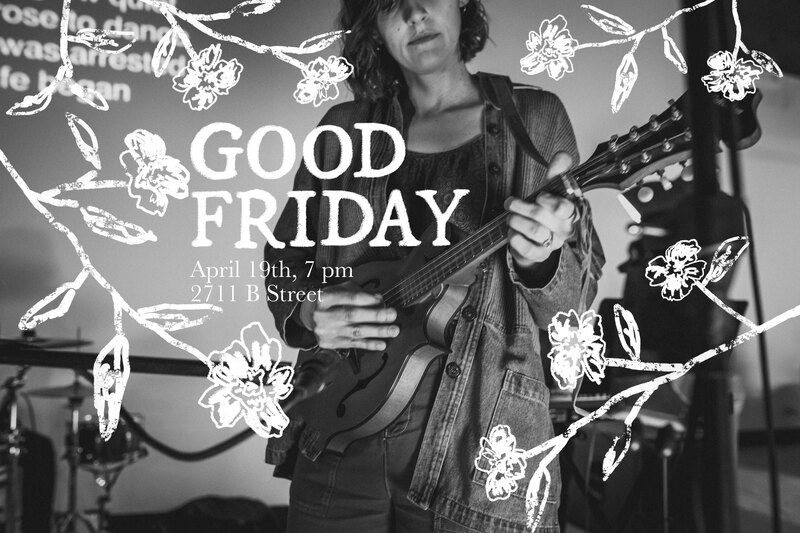 We’re very excited to host our annual Good Friday service on Friday, April 19th at 7pm! It will be a night of extended worship, prayer and communion. It will truly be a special night as we reflect on the great sacrifice Jesus made on our behalf. After our service we will have a time of community out on our newly renovated patio. We’re looking forward to sharing this significant night together. On Easter Sunday, we have two opportunities to celebrate Jesus, Our Living Hope! During BOTH Sunday morning gatherings we will have special activities planned for kids like an Egg Hunt, jump house, games, crafts, photo booth and other special Easter activities! It will be a morning for the whole family! Make plans to spend Easter with us! We’re very excited for you to join us on Good Friday and for Easter Sunday! We can’t wait to see you there at 2711 B Street!  If you would like to find out more about Society Church before joining us for Easter, check out what we’re all about HERE. Society Kids welcomes children from ages 3 mo – 6th grade. You can also find out more about our Kid’s program at Society Church HERE.